The rise of social media has an immense impact on society. Social media can facilitate public discourse and connects people from around the world. In addition, social media generates large amount of data in real time during disasters. This data can provide cucial information for first responders. However, social media also comes with important challenges and risks such as the rise of fake news and malicious social bots. The new research project “RISE_SMA – Social Media Analytics for Society and Crises” addresses these chances and risks. SMA_RISE is an interdisciplinary, global network of excellent scholars and practitioners for Social Media Analysis (SMA) in crisis communication & society. Its goal is to enable knowledge sharing among international experts and to develop new solutions for the challenges in SMA. The programme has received funding from the European Union’s Horizon 2020 research and innovation programme. In a recent interview, Professor Stefan Stieglitz from the University of Duisburg-Essen and Karsten Kraume from Arvato CRM Solutions discuss the importance and applications of Social Media Analaysis and the goal of RISE_SMA. For more information, you can visit the press-release from the University of Duisbug-Essen. Future-customer published a new interview with Prof. Martin Matzner from the University of Erlangen-Nuremberg and Karsten Kraume from Arvato CRM Solutions. They discuss Business Process Analytics and how to use it efficiently. In addition, technologoy, research and application areas are discussed. As an example of efficient process analytics, our analysis of the airine industry is highlighted. The Future-Customer Blog sat down with Professor Nancy Wünderlich from Paderborn University and Karsten Kraume from Arvato CRM Solutions to discuss chatbots and virtual assistants. Among other things, they discuss the impact of chatbots for users and companies, the acceptance of virtual assitants among users and how to measure the performance of chatbots. As an example of a successful virtual assitant, our very own chatbot for the examination office is discussed. Arvato and the University of Münster annouced a contest for Mobility & Big Data, which targets to find ideas about what to do with data collected from connected cars. Additional information about the contest, e.g., submission deadlines and rewards can be found here: https://nucleus.uni-muenster.de. Karsten Kraume has published a new article about the relationship between academia and business as well as the prospect of automating customer service. 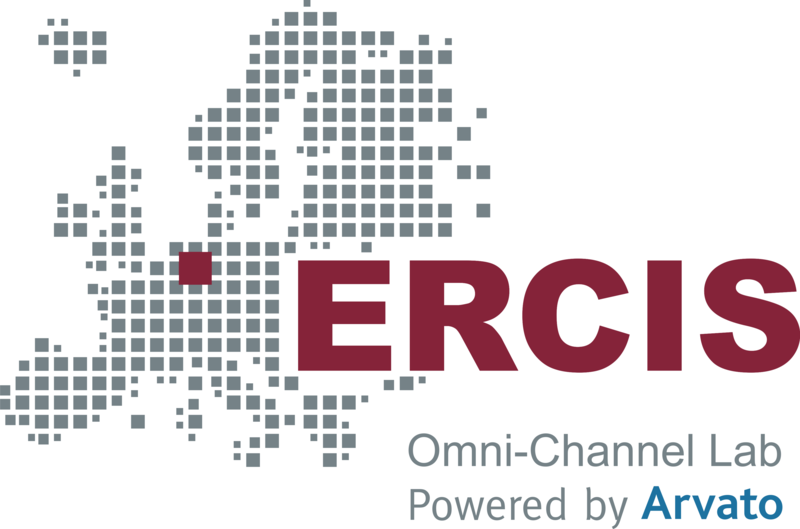 The article highlights how both, academia and business, aim to be at the forefront of technological innovation and how partnerships such as the ERCIS Omni-Channel Lab can help them achieve this.